Setting the standard in GSE lav hose design. 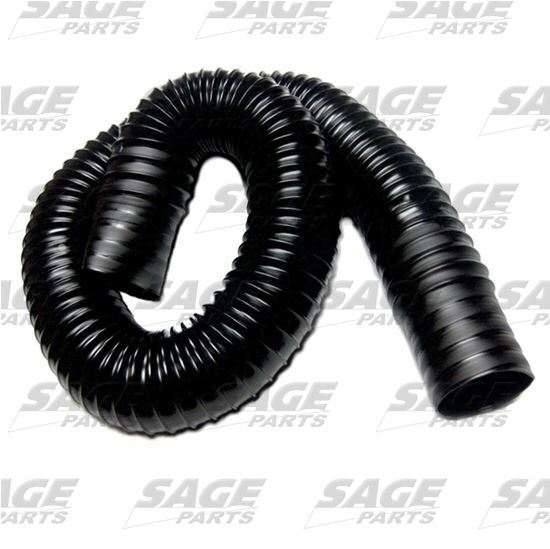 Sage Parts Ultra High Performance Vacuum Assist Lavatory Hose is heat sealed and fitted with heavy-duty custom cuffs specifically designed for the airline industry. Manufactured with thermoplastic urethane material, this hose is engineered to perform from -60° F to +200° F continuously.